AI, Robotics, IoT part of new AICTE 2018 Undergraduate Syllabus now - Robolab Technologies Pvt. Ltd. The much-hyped new age technologies like Artificial Intelligence and Analytics are neither new nor will they take away jobs. The Indian industry is over-glorifying machines, said Prof S Sadagopan, Director (President) of IIIT-Bangalore. Speaking about the future of jobs and the expansion of automation, Sadagopan said that automation is not the end. Every automation creates ten more jobs, Sadagopan added. “While everyone is talking about big data and analytics, the real big data is yet to come. We are at an early stage of analytics,” he said. Speaking about robotics, he said they will be in the form of software in future. Under the revised curriculum, theoretical lectures will be brought down from 30 to 20 per week. Students will also have to mandatory undertake internship during summer breaks of second or third year. Hence the time has come for engineering institutions across India to adapt to new emerging technologies. As per AICTE, first-year Engineering students will study Big Data Analytics, Artificial intelligence, Robotics, Internet of things and undergo mandatory induction and internship from the academic year 2018-19 as the AICTE has revised the curriculum for the four years undergraduate programme. Officials said that the revised curriculum comes seven years after it was last updated by the AICTE to make engineering graduates more employable. The revised curriculum released, will be adopted by all affiliated engineering colleges across the country from next academic year. A committee constituted by the ministry of human resource development and the AICTE has recommended this model curriculum. The curriculum was prepared keeping in view the latest industry trends and market requirements in all major engineering segments. Currently, 200 credits are earmarked for the four-year programme. The credits will be reduced to 160. The committee has also recommended the introduction of minor engineering disciplines for 20 credits for students to acquire additional skill sets. Students will also have to undergo three weeks introduction programme at par with the IIT. During the programme, students will participate in physical activity, creative arts, universal human values, literacy, proficiency modules, lectures by eminent people and visit to local areas. Under the revised curriculum, theoretical lectures will be brought down from 30 to 20 per weeks. Students will also have to mandatory undertake internship during summer breaks of second or third year. The first-year engineering students will now study artificial intelligence, big data analytics, robotics and internet of things (IoT) as a part of their syllabus. The first year students would also undergo a mandatory induction programme and internships from the academic year 2018-19. 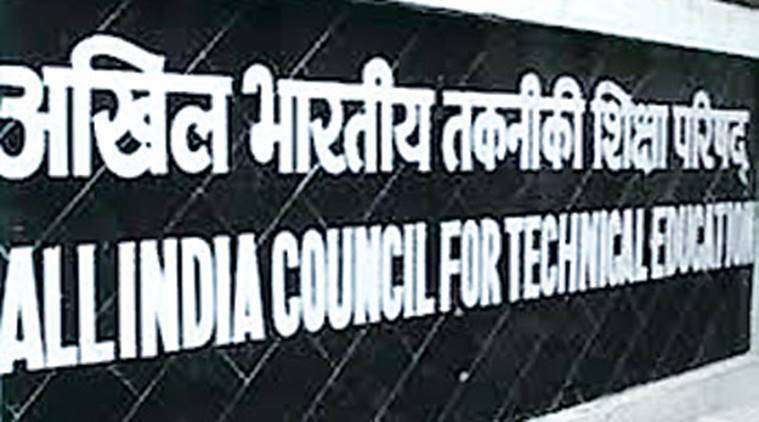 The All India Council for Technical Education (AICTE) has revised the curriculum for the four-year undergraduate programme. The curriculum is revised after seven years. It was last updated by the AICTE to make engineering graduates more employable. The revised curriculum will be adopted by all AICTE affiliated engineering colleges across the country. The syllabus will be taught beginning next academic year. Robolab Technologies already has the offerings designed as per the latest industry requirements and will assist students and professional to develop new skill-sets to gain an edge.